If you apply to the Kent Film Office for a filming permit, we shall automatically contact the Kent Highways Officer in charge of the area(s) you are filming in and seek permission. Please do not contact Kent County Council highways directly, as they will re-direct you back to us. Click here to apply for a filming permit. If you apply to the Kent Film Office for a filming permit, we shall automatically contact the Kent Police Officer in charge of the area(s) you are filming in and seek permission. If you need to contact the Kent Police outside the film office hours, you can do so on their switchboard number for non emergencies, which is 01622 690690. If you’re looking for accommodation for cast and crew to stay whilst filming in Kent, why not check out our list of film friendly accommodation list here. For an accessible film friendly accommodation Word Document list click here. 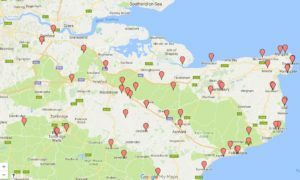 Click here for a interactive map of all film friendly accommodation in Kent. Any visiting production looking to film in Kent public spaces or the public highway is required to provide proof of insurance to the sum of £5 million. If you are a European/International company please ensure that your cover is valid for the UK and is for an equivalent sum. Below are links to some UK insurance providers who specialise in media cover and can provide you with the necessary policies. 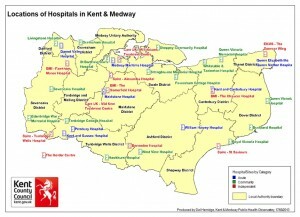 To download a contact list of all A&E hospitals and Minor Injury Units in Kent click here. For an accessible Word Document hospitals list in Kent, please click here. 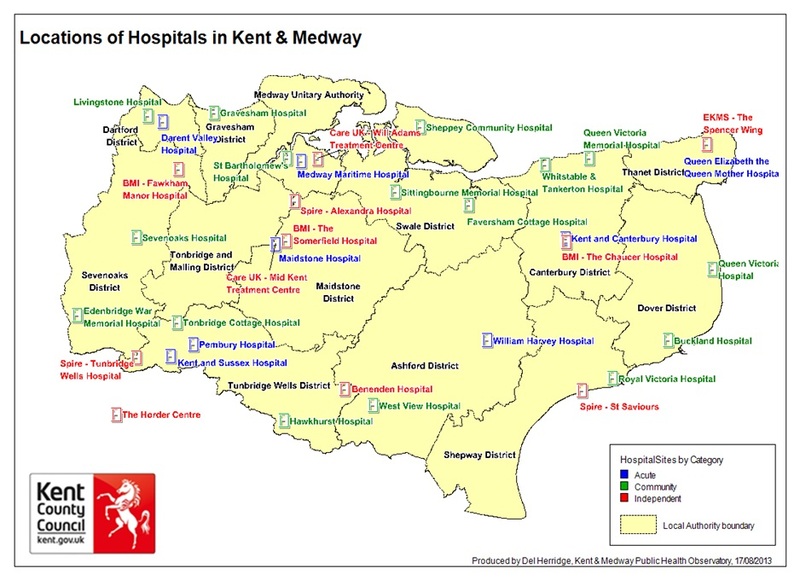 Click here for a interactive map of all Kent Hospitals.